The bespoke Discovery will provide eyes in the sky with a special drone and go-anywhere wheels on the ground, as an emergency mobile command center with the Austrian Red Cross disaster response teams. The Discovery will operate as a mobile nerve center for disaster emergencies from which Red Cross experts can direct rescue operations. Bespoke features include four radio antennae, 360-degree lighting, and a unique integrated carbon fiber loadspace Command Centre, enabling Red Cross operatives to coordinate emergency responses as soon as they reach the scene of an emergency, day or night. Our partnership with the Red Cross isn’t just about our vehicles. Since we started collaborating in 1954, our aim has been to help the Red Cross improve its disaster response and ultimately to help save lives. Over the past 18 months our engineers have worked closely with the emergency response team at the Austrian Red Cross, deploying Land Rover’s technology and talent to create a unique solution to the requirements of the Red Cross in the region. Based on a 258PS 3.0-litre TD6 Land Rover Discovery, it allows emergency crews to reach remote disaster zones quickly in all conditions, then provide instant updates to improve response times and coordinate emergency planning. We are grateful for Land Rover’s generous support over the past six decades. The Discovery Emergency Response Vehicle is yet another result of our strong global partnership that brings together the best expertise of the Red Cross and Land Rover in one unique vehicle, which will make a difference in rescue operations in the harshest conditions. 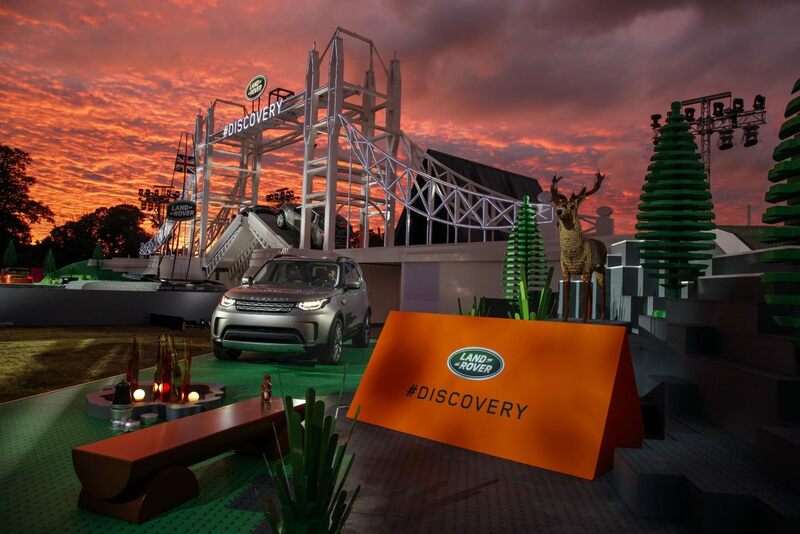 We are proud to be working with Land Rover to build resilience in communities around the world in the face of natural disasters such as monsoons, flooding and earthquakes. Land Rover’s close relationship with the International Federation of Red Cross and Red Crescent Societies (IFRC) began, with the donation of a vehicle to be used as a mobile dispensary in the deserts of Dubai in 1954. Since then, Land Rover has donated more than 120 vehicles to the IFRC, helping the organization improve the lives of vulnerable communities across the globe.